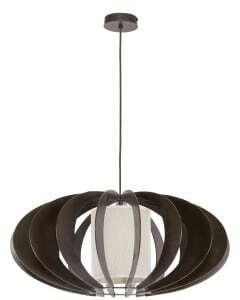 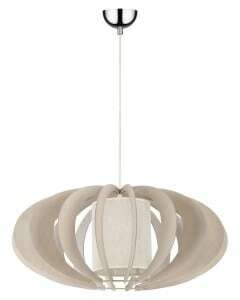 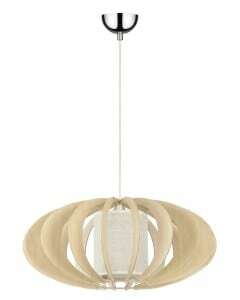 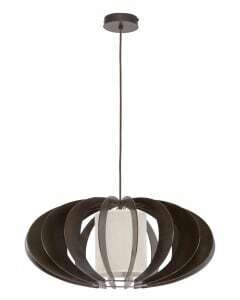 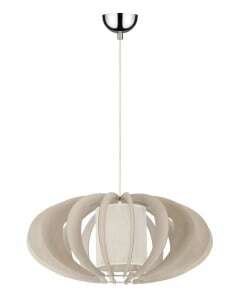 Ceiling light that will enchant your soul with timelessness. 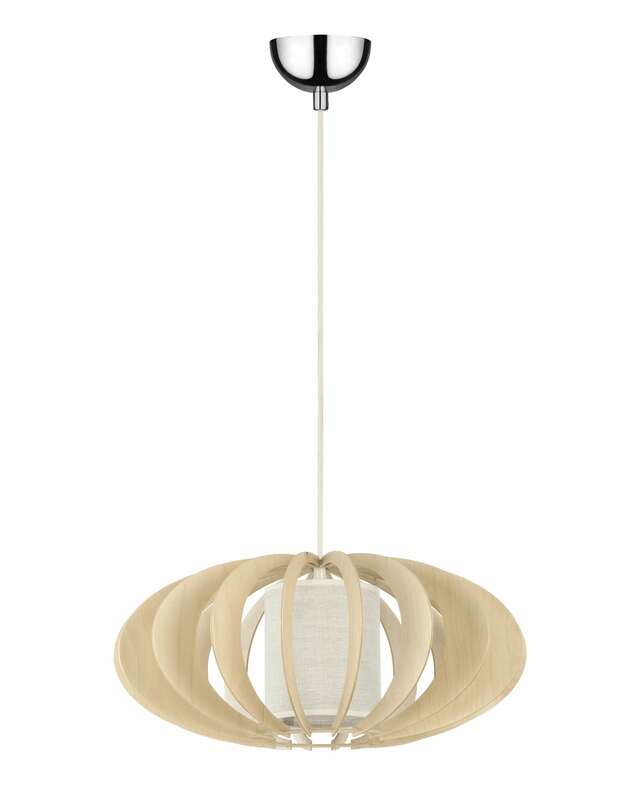 If you want to decorate our interior with a rustic lamp, first of all pay attention to the materials from which the lamp was made, the most valued and desirable materials, reflecting the rustic style are materials such as metal, wood or fabric. 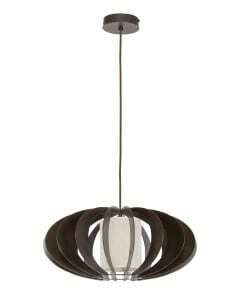 This fitting is a noble lamp, if you are looking fixtures for the living room , bedroom or dining room. 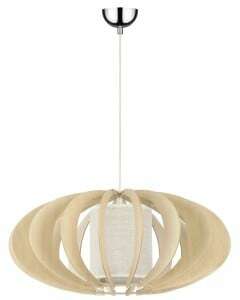 The product is made of fabric, wood and metal. Presented product works with 1 bulb with E27 socket and 60 W max. Luminaire with height: 900 mm.